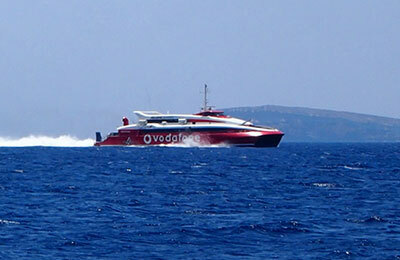 Book Ferries in Greece and the Greek islands - the Cyclades, the Sporades, Crete, the Aegean & More! 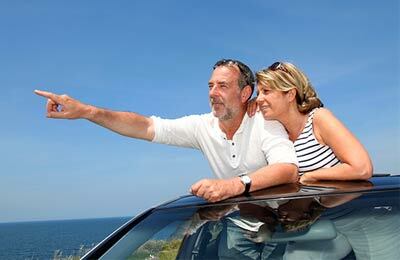 Absolutely the best way for long distance Aegean Sea trips. 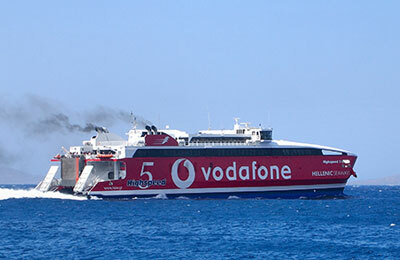 My first time travelling Greece as well as using Hellenic Seaways to the islands (ferry changed to Minoan Lines few days before my departure and I got email to confirm on this). A wonderful experience.